Bear can’t wait to spend a pleasant day alone. But Duck wants to hang out. Will Bear ever get to relax by himself? This Kindle Fire book is for readers ages 4-8 and is selling for $1.99 today. 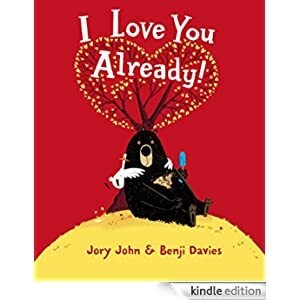 Click here to purchase I Love You Already!